Kids Club ‘s environments and programs are conceived by experienced professionals with extreme care and a lot of thoughts. 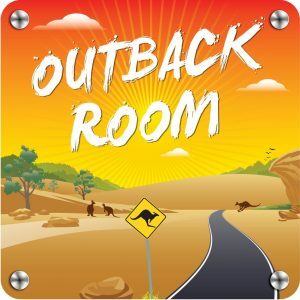 Every age has its own needs and our rooms are adapted to support our children’s foundational years and abilities. We have created play spaces and outdoor playscapes that complete each other’s and nurture the children’s curiosity, their creativity and independence. 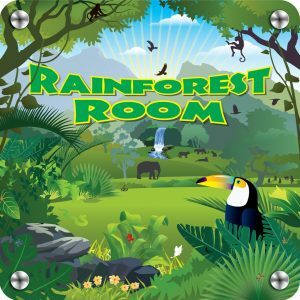 The Rainforest Room caters for babies. It provides a calm and caring home-like environment with carefully planned learning areas and their own outdoor playground. 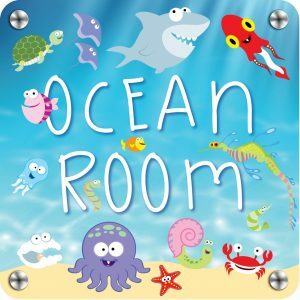 The Ocean Room provides our toddlers with a welcoming, inspiring environment and the opportunity to explore and influence their own experiences and learning. Our acclaimed School Readiness Program aims to increase our preschoolers' independence, encourage them to follow their interests and create their own learning.